Cyanobacteria, more commonly known as blue-green algae, are microscopic in size and located in ponds, streams, and freshwater lakes. 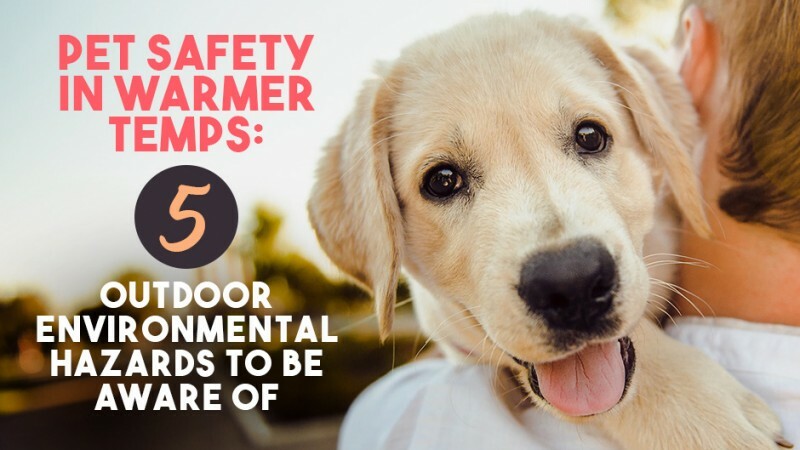 They can be extremely toxic to dogs, cats, horses, birds, and cows. Diarrhea, vomiting, seizures, breathing difficulty, skin and mucous membrane discoloration, and disorientation are some of the most serious symptoms associated with blue-green algae. Severe poisoning can cause death, so it’s essential to contact your veterinary team at Weckwerth Animal Hospital immediately if you suspect that your pet has ingested this, or if your pet is exhibiting any symptoms. Typical symptoms include behavioral changes, seizures, disorientation, paralysis of the back legs, and appetite loss. No cure for rabies currently exists, which means animals in advanced stages must be euthanized. Rabies vaccinations are effective in prevention. If your pet needs his or her vaccination, contact us at 218-863-8387 to schedule an appointment.